Today is reveal day for the 2013 Great Food Blogger Cookie Exchange! There has been a lot of secretive baking and mailing going on. Scattered across the internet you will find over 600 cookie recipes posted today by this year’s cookie exchange participants. Recipe roundups with thumbnail photos and links will be posted on December 16 by Lindsay at Love and Olive Oil and Julie at The Little Kitchen. 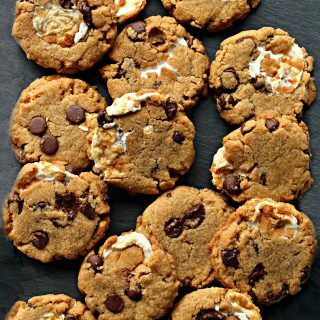 Six hundred cookie recipes could keep you baking for a long time! I exchanged cookies with three talented bloggers. Sara from Solid Gold Eats sent creamy, fruity Cranberry White Chocolate Cookies. TammyJo from The Chocolate Cult sent bite sized, rich Dark Chocolate Peppermint Truffle Brownies. Coleen from The Redhead Baker sent sweet, chewy Apple Cider Caramel Cookies. Thank you so much, ladies. My family and I enjoyed them all! 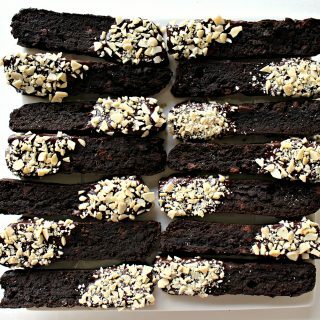 Please click through so that you can enjoy these cookies too! Now comes the part of the post where I document my insanity. This is a long post. I have a lot of documentation. Last year, when I participated in the Great Food Blogger Cookie Exchange, The Monday Box was only a few months old. I had not yet learned the wisdom of “keep it simple”. I wanted to make something for the exchange that would stand out in the crowd of brown baked goods. 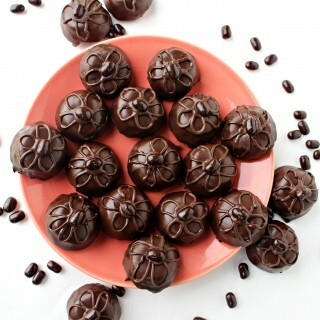 I chose to make chocolate coated mallomar cookies. My attempts at tempering chocolate failed repeatedly. I would dip beautiful cookies, only to find ugly white “blooms” the next day where there had once been dark and shiny chocolate. In the end, my cookies were dipped in candy coating, a colorful and tasty alternative to driving yourself crazy with chocolate. This year, The Monday Box is just over a year old and apparently I am still oblivious to the wisdom of “keep it simple”. It all started with a photo on flickr of adorable snowmen. In the last few years, my mom has become enamored with snowmen as a winter motif. These snowmen made me think of her and smile. I wondered if I could make snowmen for the cookie exchange. Unfortunately, the photo is not linked to a website and despite my attempts to track down the creator, no further information was found. “How hard could it be?” I thought. To be honest, these Smiling Snowmen aren’t hard to make at all. They are, however, time consuming. Using the photo as my guide, I made up my own directions. In the process I made some mistakes (nothing major, thank goodness) and learned some shortcuts. The directions I am sharing here are streamlined to the best of my ability and produce some incredibly adorable Smiling Snowmen. Truth: This is not a quickly thrown together cookie recipe. It is a fun and easy project that takes some time to complete, mostly because of the down time required to let the icing and fondant set firmly. Don’t be scared off by the number of steps. Each step is incredibly easy. With adult supervision, a preschooler could make these snowmen. I have broken down the process into days just as a suggestion. If you choose to do some steps in the morning, allow time for stetting, then do more steps in the evening, the snowmen could be completed in 2 days (combine days 1 and 2, then combine days 3 and 4). The last day in my directions is for packaging. The snowmen must have an overnight dry before packaging for shipping or gifting. The days of the week are provided to enable completing the project for Monday mailing. -The exact size of the circles doesn’t matter. They just need to be one slightly bigger than the next. My set of circle cookie cutters didn’t come with a circle small enough for the tiny cookie. I searched my kitchen “pack rat” drawer and discovered that a small medicine measuring cup was the perfect size. -Drying or setting time is important. If the icing doesn’t have time to harden, the cookies will slide around making the snowman off-centered and unable to stand. 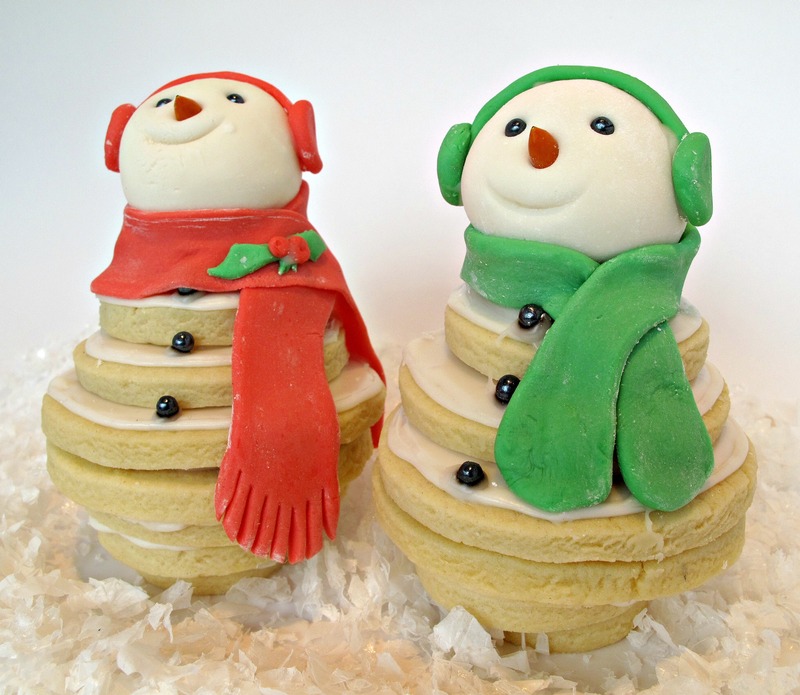 – Use packaged refrigerator sugar cookie dough instead of homemade. 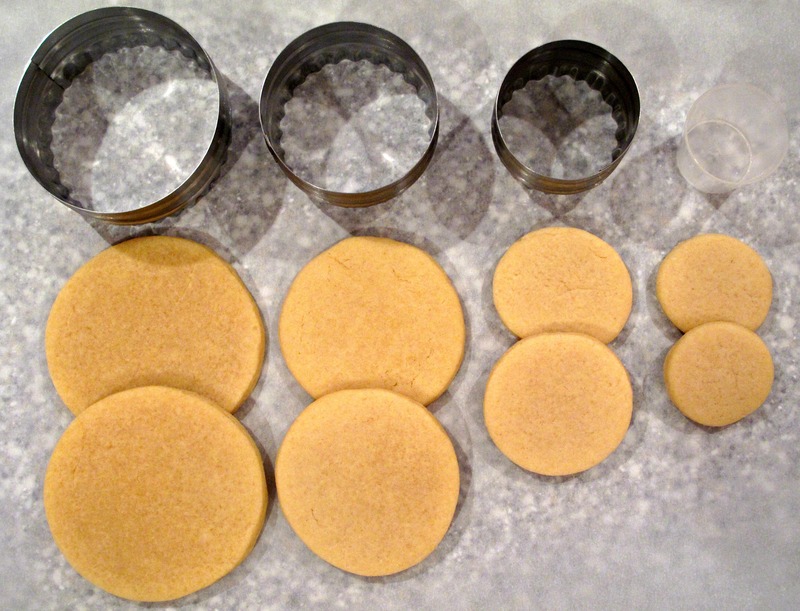 Prepare and roll out Sugar Cookie dough. Cut out 8 circles for each Smiling Snowman. (2-tiny 1.5” , 2-small 2”, 2-medium 2.5”, 2-large 3”)Exact size of circles is not important. The circles just need to get progressively larger. Bake cookies. Cool completely before storing or moving on to the next step. Prepare icing to a thick but spreadable consistency. Spoon icing into 1 or 2 (whichever you find easier to handle) plastic bags or icing bags. If using a plastic bag, cut off a small piece of the bottom corner. If using an icing bag, cut off a small piece of the tip. To ice all of the cookies, squirt a small amount of icing onto each cookie and spread to the edges with a knife, spoon, or icing spatula. Icing should be spread thin but even. The centers of the cookies will not show on the finished snowmen but an even surface is important for assembly. Allow the icing to set for at least an hour. 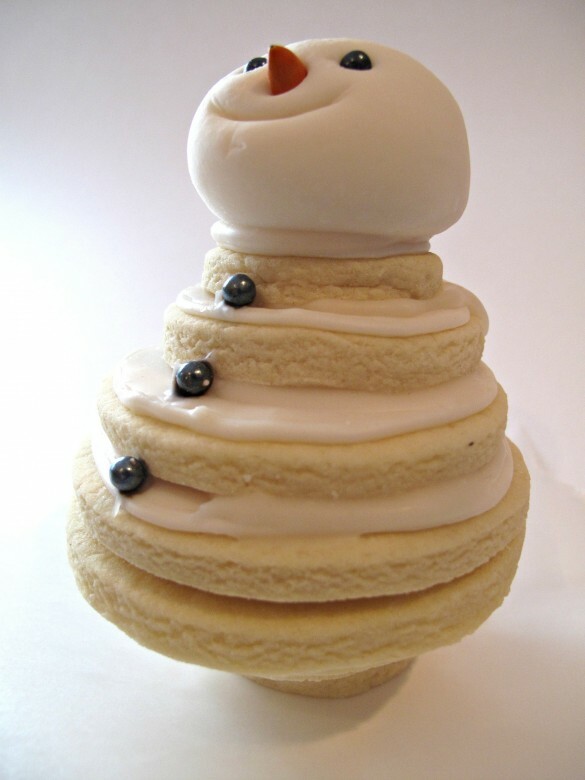 For each snowman, assemble 2 pyramids of cookies icing side up (large-medium-small-tiny), by squirting a blob of icing glue in the center of each cookie and placing the next smaller cookie on top. For sturdiness and ease of handling, allow to completely set overnight. Refrigerate left over icing bag(s). Prepare fondant, wrap in plastic wrap, and refrigerate overnight. Remove fondant and icing from the refrigerator and warm to room temperature. To assemble the body for each snowman, glue together the 2 pyramids of cookie circles by sandwiching icing between the 2 largest circles. 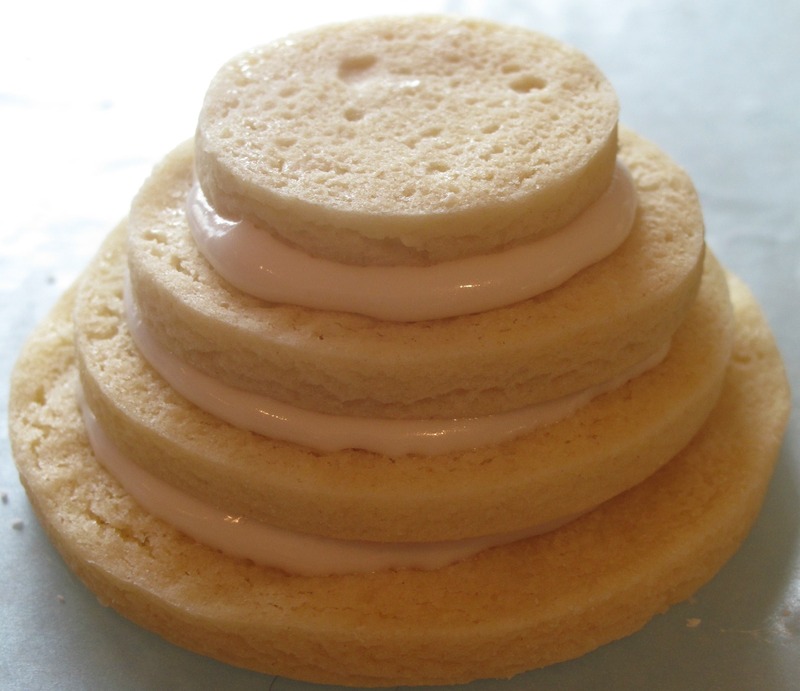 Squeeze a blob (approximately 2 teaspoons) of icing in the center of one of the largest cookie circles and gently press the other large circle on top. (You should now have a pile of 8 cookies, tiny-small-medium-large-large-medium-small-tiny.) Gently hold the cookies together for 20-30 seconds to ensure nothing moves. Use the fondant just like playdough. Pinch off the desired amount and roll into a ball. Mine were a little smaller than a golf ball. Immediately insert eyes (sprinkle pearls) and nose (chocolate sunflower seeds). Using the tip of a spoon (I used a ¼ measuring teaspoon) make an indentation for the mouth. Place smiling heads on wax paper to firm overnight. Trying to work with the fondant heads before they are firm will result in lumpy snowman heads. Color the left over fondant to use for decorating (earmuffs, scarves, etc.). Divide the left over fondant depending on how many colors you want to make. To color, knead the fondant with 2-3 drops of food coloring gel until color is uniform. (Wash hands immediately after each color to remove the majority of the food coloring.) Refrigerate each color of fondant in separate in ziplock bags. Bring colored fondant and icing to room temperature. Using icing, glue the heads onto the cookie pile bodies. Wait at least 2 hours before decorating to allow the heads to attach firmly. 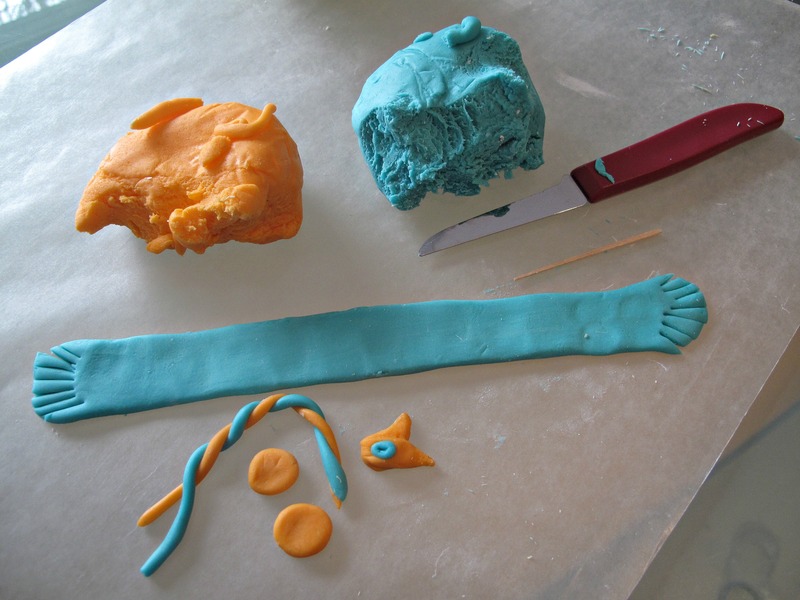 Pinch and roll the colored fondant to create tiny scarves and ear muffs. Attach the decorations with tiny amounts of icing glue. I used a toothpick to apply tiny dots of icing to the decorations before gently pressing them onto the snowmen. Allow to air dry overnight before packaging. Package each snowman individually in plastic goodie bags. 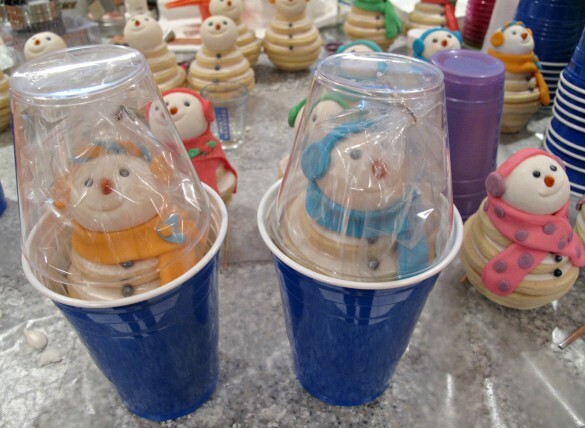 For mailing, make plastic cup “space capsules”: I used 1- large colored plastic cup (16 oz. ), 1- small clear plastic cup (5 oz. ), and tissue paper. Insert a crumpled sheet of tissue paper into the large cup so that the bottom of the snowman will be resting on the tissue paper as far into the cup as it fits without pushing. Use about a ¼ sheet of tissue paper twisted into a “collar” to place around the inside rim of the cup to provide cushioning between the snowman and the cup. Gently place an inverted small clear cup on top, fitting into the large cup. Test to make sure the snowman isn’t moving at all before taping the two cups together. Send Smiling Snowmen off into the world to spread peace, joy, and happiness! Cut out circles in snowman sets of 8 circles ( 2 large, 2 medium, 2 small, 2 tiny). Transfer to prepared baking sheet and bake for 7 minutes. In a medium bowl, combine sugar and milk until smooth. Spoon icing into piping bags or ziplock bags. In a large microwave safe bowl, microwave marshmallows and water for 30 seconds on high. Stir in water and vanilla extract. Continue microwaving in 30 second intervals then stirring until melted and smooth. Gradually stir in the confectioners sugar, 1 cup at a time reserving 1 cup for kneading. Grease hands with butter and knead like dough. Turn marshmallow mixture out onto a counter lightly dusted with confectioners sugar. 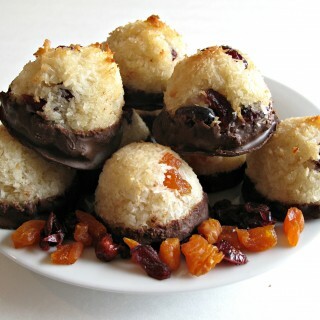 Add remaining confectioners sugar to fondant until no longer sticky, and forms a smooth ball (8-10 minutes). Double wrap the fondant in plastic wrap and refrigerate overnight. Bring to room temperature before using. Refrigerated marshmallow fondant, well wrapped in plastic to prevent drying, will remain fresh for several weeks. Wow – you are quite the overachiever! 😉 Just kidding! 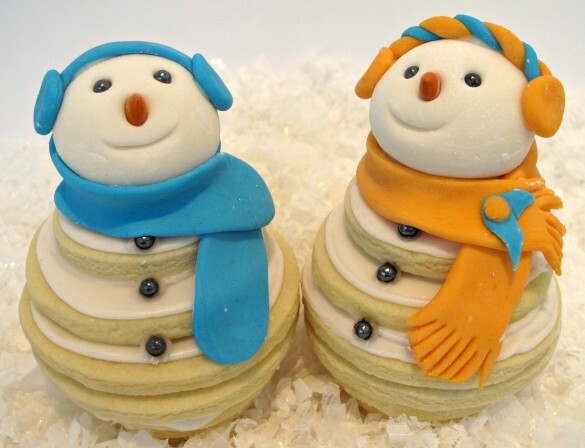 These look amazing – I love the expression on the snowman’s faces! WENDY: it’s like, what; 6 am or something and i am almost in tears for how adorable these little snowmen are!! I didn’t get my act together enough to do the cookie exchange this year (i wanted to, but it just wasn’t in the cards) and the these little snowmen make me super sorry i didn’t. They are, not kidding, the sweetest-faced snowmen i’ve ever seen – completely “Pinterest-worthy!” I want to pinch their cheeks so badly. and i’m loving their little space-pod solo cups they get to travel in. and did you mention a preschooler could do them!?! IS THAT A HINT!?!? because it’s safe to say you probably just made us a project for when everyone comes into town: the Wee One’s going to love this. i’m not kidding about tearing up: i’m so proud of you. these are the BEST things i will see for the holidays. i love them. Shannon, you are incredibly kind and supportive! I can’t tell you how much it meant to me to wake up this morning to your glowing endorsement! Thank you so much for your kind, kind words!! I really do think that the Wee One would have such fun mushing the cookie circles together, playing with the marshmallow fondant playdough, or wrapping the snowman necks in “fruit by the foot” (those rolls of fruit leather). Out of the 18 snowpeople I made, I have 4 left sitting on my counter. When they make it to their new homes, I am going to miss their cute little faces. 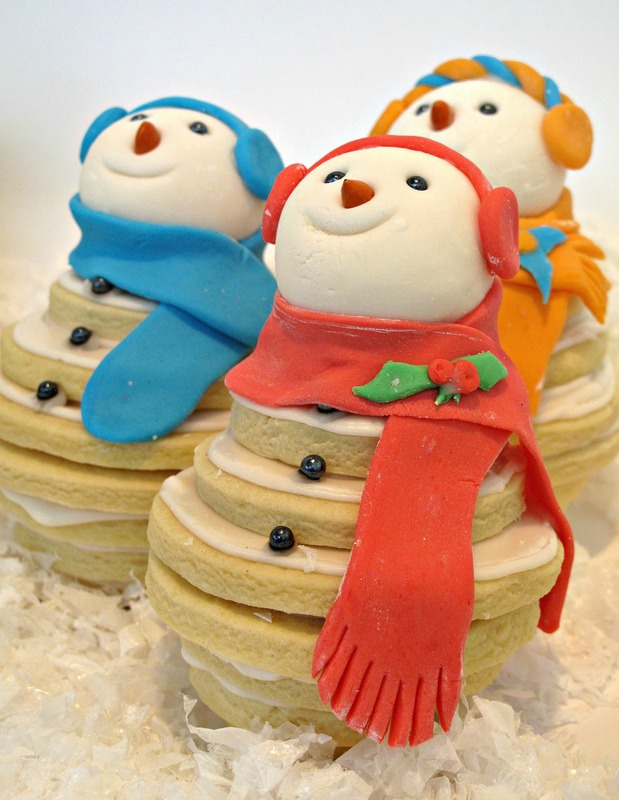 Next year’s cookie exchange….Pillsbury slice-and-bake! WOW! 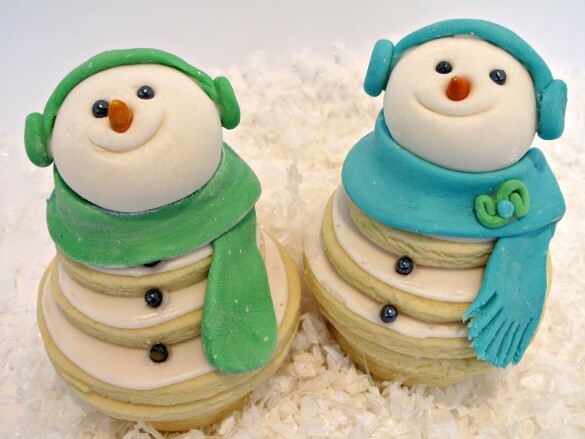 These are the cutest snowmen I have ever seen. Wendy, you’ve done a “simply” beautiful job! Like Shannon, I also love how you chose to launch them into the world with their space pods..lol. I’m sure this will be a hit on the Cookie Exchange. Well done! OMG!!! These snowmen cookies are flipping incredible!! You are so talented…really, way to go!! Oh, my goodness. 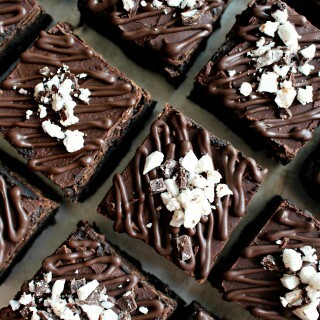 You have just raised the bar for bakers everywhere. These look like such fun to put together! And they are adorable! I love the scarves and earmuffs! I usually don’t decorate and fiddle with my cookies this much, but I might just have to start. And the cup capsules are just brilliant! Even for in-town gifts those would be so impressive and a good way to keep the snowmen intact during transport. I bow to you, maven of tasty craftiness! Thank you, Sarah! 🙂 The only reason to raise a bar around me, is so that I don’t bang my head on it, but being only 5 ft tall thats unlikely. 🙂 These little guys have such personality! I think it may be the goofy smile and chubby cheeks. I am the queen of cookie fiddling. Many times I over fiddle. I can’t seem to leave a cookie alone without sprinkles or a drizzle of something! These snowmen took way longer than I had anticipated, but I am thrilled with the results. So glad they make you smile, as well!! You win the award for cutest cookies. OMG! These are so adorable! These were so cute to open up and thank you for the extra cookies as well. Haven’t had a chance to try them yet — Vegas trip — but I did get a photo added to our post so you have mention of them now. 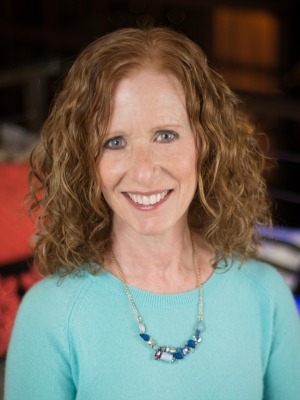 Thanks, TammyJo! I hope you enjoy your cookies and have merry Christmas! It is the first comment that comes up when you click on comments. I hope this helps. The Wilton recipe directions was more detailed than this one at all recipes but doesn’t include the vanilla which I think is important. I bought some regular size marshmallows to make the fondant. Since they are already packed with a nice vanilla flavour, I don’t think adding vanilla extract in the recipe would be necessary. Besides, wouldn’t it affect the fondant’s colour? I already made some marshmallow fondant, 2 years ago, for my daughter’s birthday cake(a nice cat!) It gave wonderful results and the kids loved the taste of it. Regular fondant and almond paste are not kids favorites! I lost the recipe, but I think it was similar to the one you have posted, so I will give your recipe a try! This year, it will be for a giant rainbow cupcake birthday cake! The giant cupcake birthday cake sound like it is going to be beautiful! I hope you will post photos! I always loved making special cakes for my kids as they were growing up. 🙂 The tiny bit of vanilla doesn’t effect the color. Those very white snowman head all have vanilla in the fondant. Can’t wait to see your cake! Thanks, Sheryl! I didn’t exactly plan to put this much effort into it. I sort of underestimated the project or overestimated my abilities. 🙂 Its a fun project and I was very happy with the smiling results BUT next year I swear to go simple!! Wishing you a healthy and happy New Year! These are nothing short of incredible, Wendy! 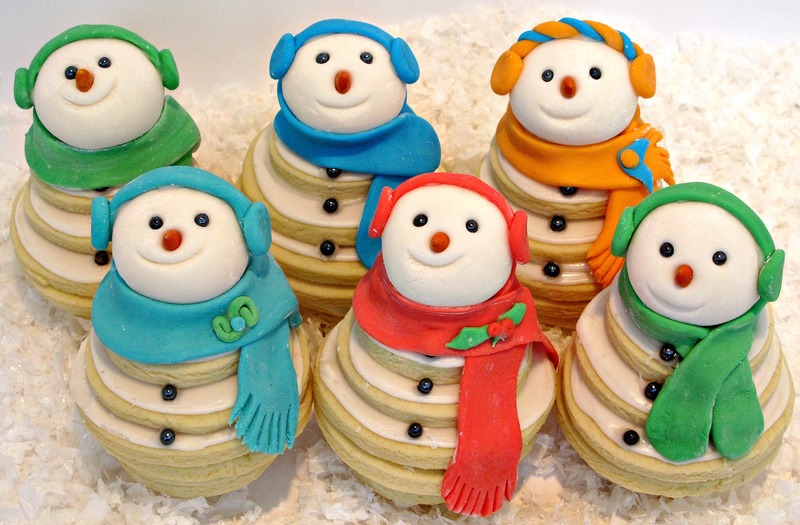 I’m in love with these precious snowmen…I swear they’re about to come to life and sing me a song! Those faces! And the scarves…just too cute. And what a sweet effort on your part to make these for the other bloggers in your exchange. I can imagine the surprise, awe, and appreciate they had on receiving them. A real labor of love and something they’re sure to remember for a long time and smile upon. That is so funny – I’m glad it’s not just me! And so sweet of you to send some to your mom! And PS – I would not (could not possibly) bring myself to eat theses. I’d be curious to know if your recipients ate them (on second thought, I don’t want to know that!). : ) Happy Holidays, Wendy! These guys are so adorable and I love them sooo much!!! You need to link them to my Show Me Your Plaid Monday’s Linky Party!!! Oh I am so glad that you linked up!!! I hope you see good traffic! Its easy once you know how…like wait for the post to come up that says “go ahead and link”! Ok, now I get it. 🙂 Thanks for giving me the nudge I needed to give linking a try! These are SO adorable! My face lit up the moment I saw them so I’m sure they’d bring a smile to anyone’s face. Because i have 90001 cookie recipes I want to make and December is SO short I decided I’m baking Christmasy cookies all year long this coming year. Perhaps in 12 months I can perfect these for next year lol? 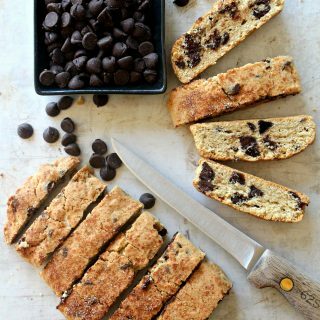 I like your year round cookie baking plan! Why do people go crazy for cookie baking only in December? The only thing that really makes a cookie Christmas-y is the red and green sprinkles or the shape of a cookie cutter. I say, taste test cookies all year with a wide variety of sprinkles (I am a big believer in sprinkles!) and use a variety of cookie cutters (variety is good). Wouldn’t it be fun to make these snowmen in July wearing sun visors instead of ear muffs?! These are the cutest cookies I’ve seen in a very long time. Oh, Winnie! Thank you so much! I take that as a HUGE compliment coming from you. Everything you bake is a work of art!! The faces on these snowmen came out so cute, without any talent on my part. I think they are just naturally cute. 🙂 I fell so in love with them that there is still on snowgirl smiling at me on my kitchen counter. I just couldn’t give them all away!